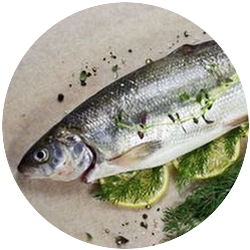 International Fine Foods is a family operated business that specializes in fresh water fish. 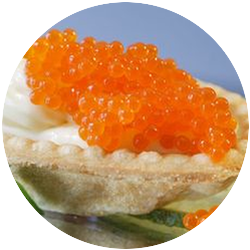 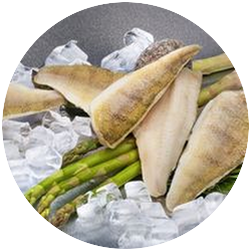 The company processes, distributes, exports and imports seafood from all over the world in cooperation with sister company Seafood International OÜ. 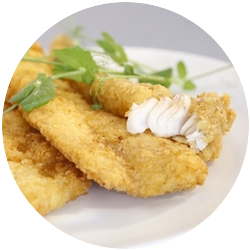 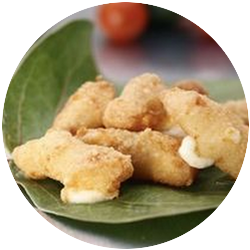 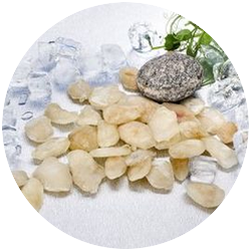 We manufacture value added products such as breaded seafood and cheese and other specialty products such as the Great Lakes whitefish fillets as well as various fish roes.